Alejandro stays 3rd in Vuelta overall after immense wear and tear towards Peyragudes, (255 km and 4,000 of vertical drop), but without any gaps between the main favourites. In today stage, Alejandro brought his best legs to the fore again after his tremendous effort of yesterday. 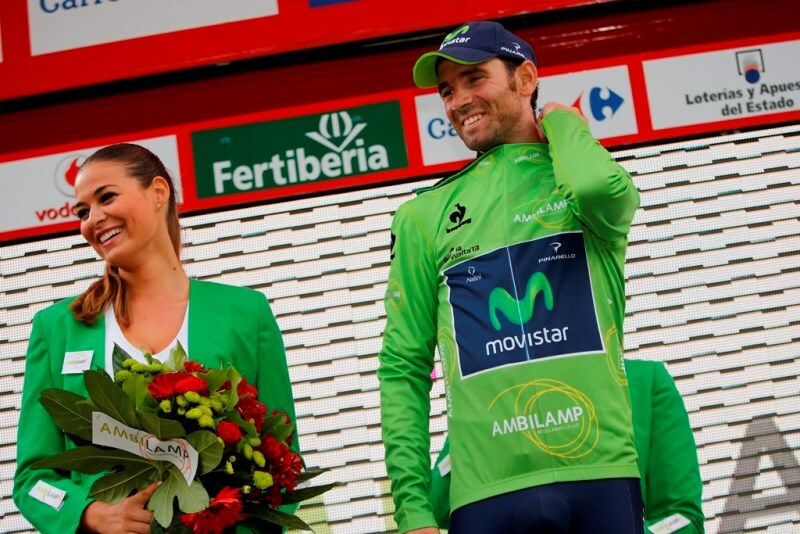 Alejandro keeps on leading the points classification still sitting in 3rd overall 1’42” behind leader Vincenzo Nibali.